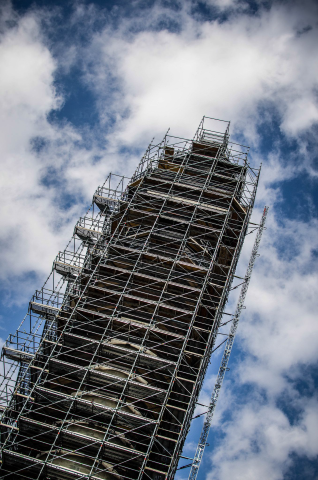 We provide a full suite of safety-certified metal scaffolding systems, including design, erection, modification, dismantling, sales and rental, servicing the onshore oil and gas, petrochemical and marine industries. Based in Singapore, our Scaffolding Services division has the requisite technical capabilities, expertise and infrastructure to execute complex projects. 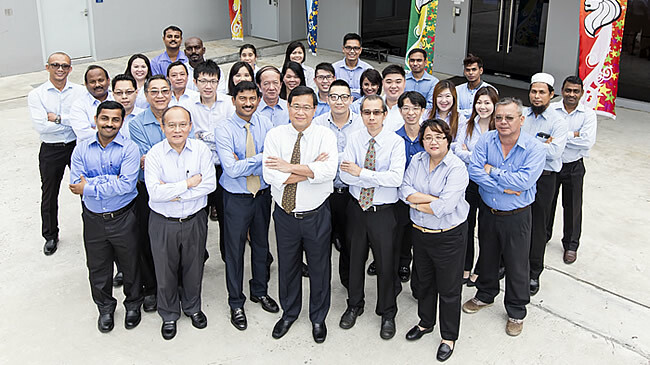 As testament to our strong customer base and long-standing relationships, we are the resident contractor for many major local and multinational companies in the onshore oil and gas industry.